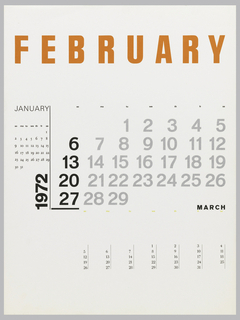 See more objects with the tag figures, men, communication, timekeeping, recording, time, measuring, numbers, writing, symbols, knowledge, handwriting, calendars, information graphics. This is a The Flame Winter Count (Copy). It is dated Covers 1786–1876. Its medium is ink on muslin. 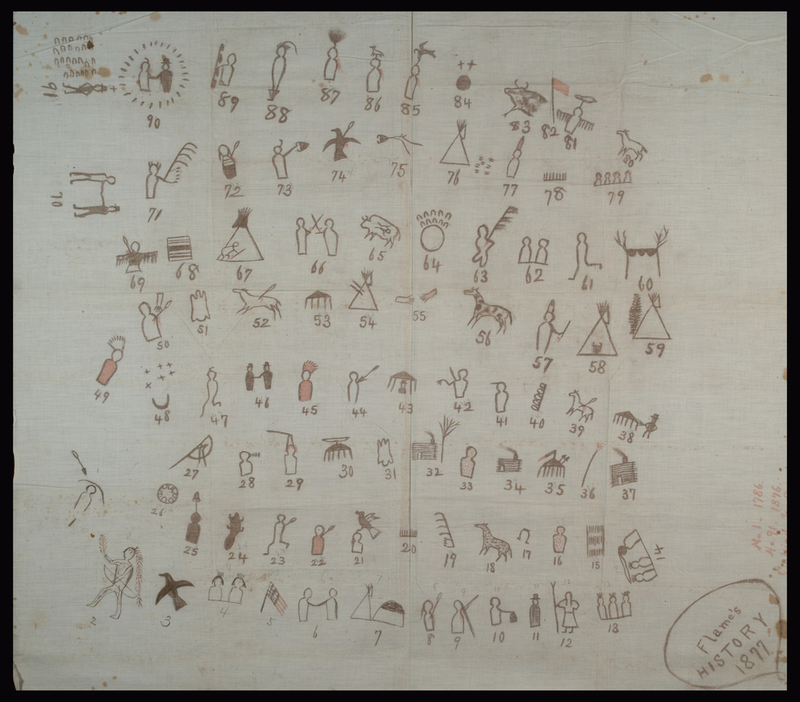 This muslin chart replicates a "winter count" kept by Boíde, a Lakota man whose name translates as The Flame. The Lakota, the western branch of the Sioux, marked the past by giving a name to each year, numbered by winters. 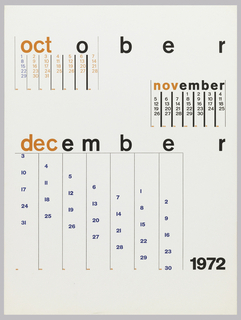 Winter-count keepers—the men responsible for remembering the years in order—often made pictorial charts for personal reference. Each picture served as a memory aid for a particular year name, helping to keep them in the correct sequence. 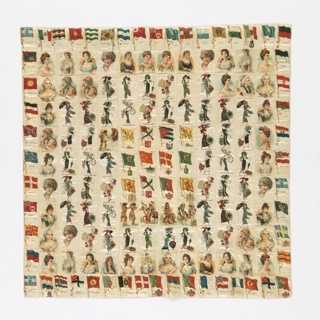 This image, covering the period 1786-1876, reads in serpentine fashion from top to bottom. Multi-year names were part of a shared historical system, such as number 48, which represents a dramatic meteor shower in the winter of 1833/34. 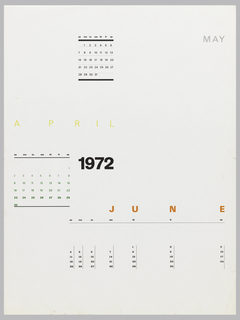 Winter counts were copied widely, each version valued for the information it contained. To ensure that his knowledge would be preserved, in 1877 The Flame worked with an army officer and an interpreter to produce this copy with a text explaining each entry. It is credited Gift of Lt. H.T. Reed, National Anthropological Archives, Smithsonian Institution, 08633800. We have 1 video that features The Flame Winter Count (Copy), The Flame Winter Count, Covers 1786–1876. 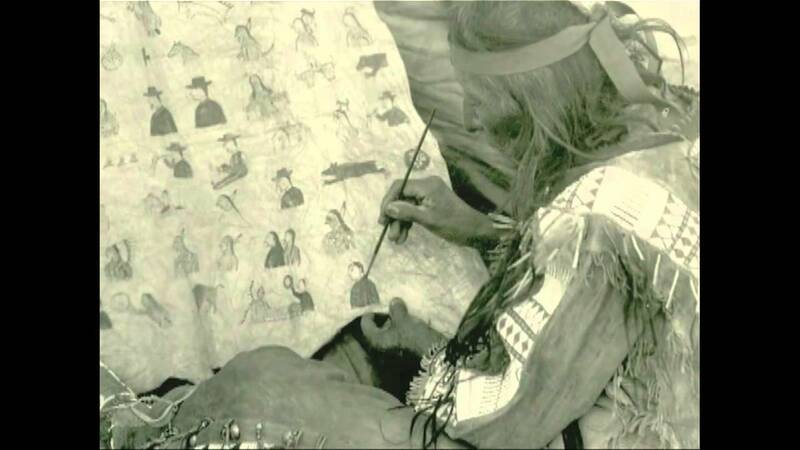 Two Smithsonian experts describe the Lakota tradition of creating Winter Counts as a way of recording events.